Multi-platinum award-winning recording artist, VASSY today debuts her latest dance anthem "Concrete Heart" that is available across all digital streaming platforms now. CLICK HERE to listen to the infectious track co-produced with the acclaimed duo Disco Fries (Tiësto, Steve Aoki). The upbeat dance pop record is the follow-up to "Doomsday," which marked the singer-songwriter's fifth #1 on Billboard's Dance Clubs Songs, and features lush lyrics penned by VASSY. "I drew inspiration from the notion that we all want to experience love but without getting hurt," VASSY shares. "The fear of being vulnerable is a feeling we can all relate to and my hope is that 'Concrete Heart' will evoke the feeling of a newfound fearless love!" VASSY's unique sound and anthemic lyrics have solidified her as one of the most sought-after vocalists in dance music. The Australian powerhouse's discography includes numerous chart-topping global hits including "Bad" with David Guetta andShowtek, which was certified double platinum in 7 countries and has clocked 1 billion streams, and "Secrets" with Tiësto and KSHMR that hit #1 in over 30 countries. 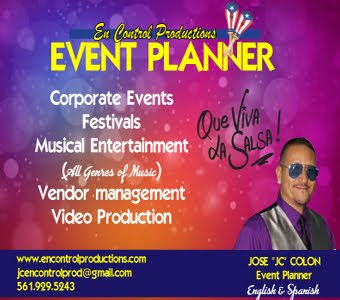 The vocalist, whose productions range in style from dance to soul to reggae, has topped the Billboard Dance charts an impressive 5 times with recent singles "Doomsday," "LOST" with Afrojack, and "Nothing To Lose" co-produced with Tiësto. VASSY's music has been heard in global television campaigns for Victoria's Secret,Nike, and Pepsi, and she's become a mainstay act at major EDM festivals around the world including Miami's Ultra Music Festival, Belgium's Tomorrowland, New York'sElectric Zoo, and Australia's Stereosonic. Proving that she has no intention of slowing down, VASSY created the imprint KMV(Kiss My VASSY) in 2018 that subsequently entered into a joint venture with RED MUSIC, a label division of Sony Music Entertainment.Outside of music, VASSY has supported and collaborated with charitable organizations like Playground of Dreams,Careers Australia, Best Buddies, Aviva Safe House, NoH8, Green IT, and She Sessions, among others. With 5 #1 Billboard singles, 17 platinum certifications, and her very own imprint, VASSY has positioned herself as one of music's most prominent artists. 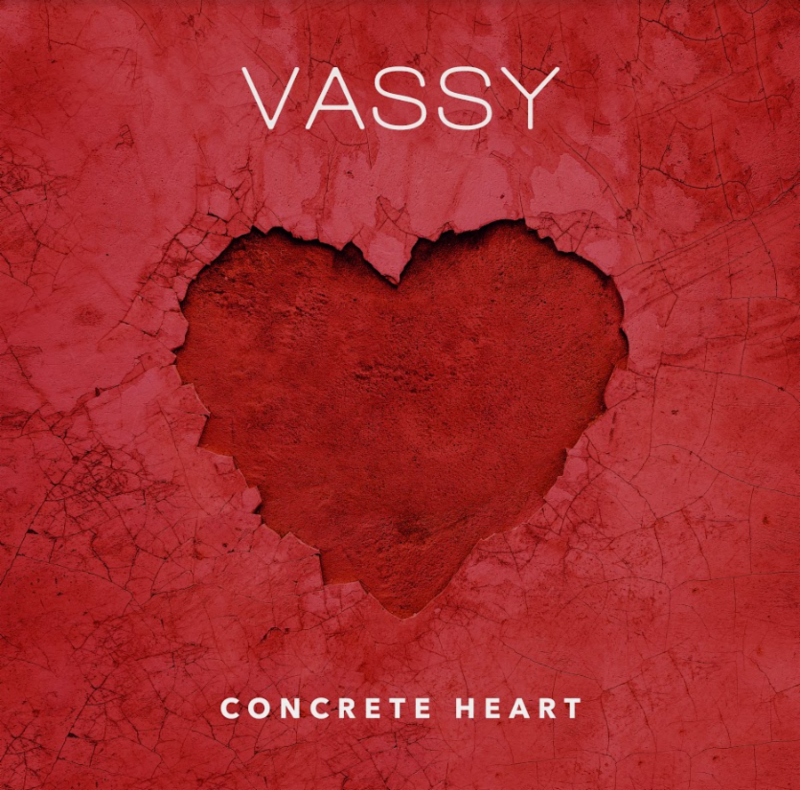 VASSY's new single "Concrete Heart" is available on all digital streaming platforms now.